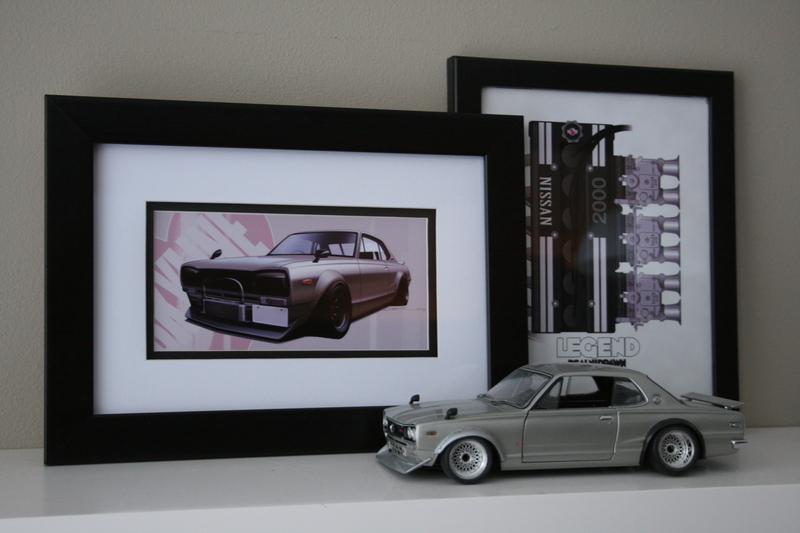 Double matted framed ’71 Celica prints now in store! February 28, 2011 | Categories: artwork | Comments Off on Double matted framed ’71 Celica prints now in store! Check out the latest from Work Wheels – the Meister CR01. Definitely a polarizing design, since it reminds a lot of people of some heavy off-road wheels. I’d definitely rock’em on the Z, given the chance and a hefty discount LOL..
Another small framed print for your desk / work bench. 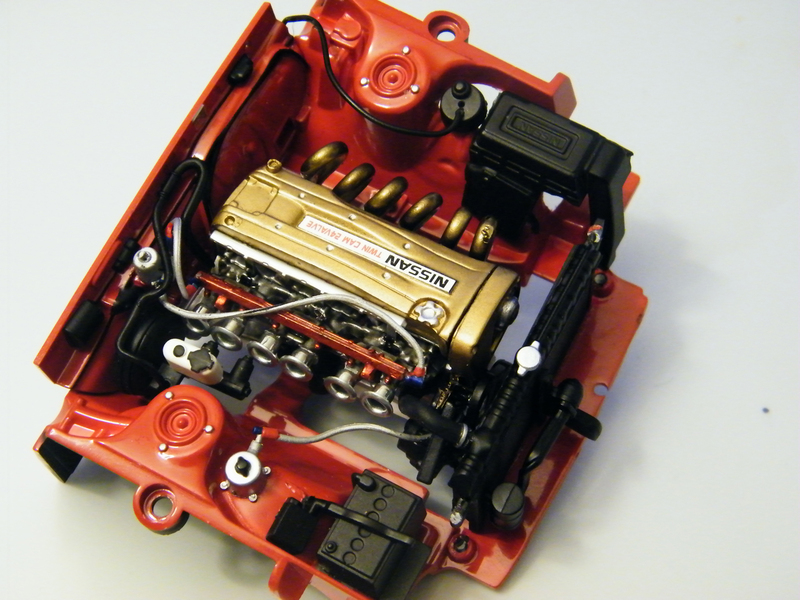 A single oldschool SOLEX carb in all it’s glory. Only $14.98 shipped!!! Grab one in the online store! 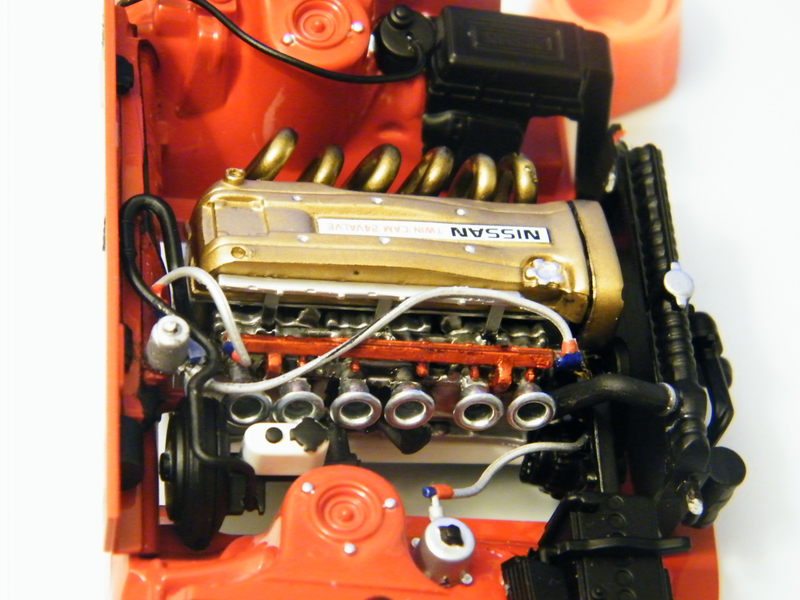 My homie Chris sent me some sneak peeks of his latest build – full out Rocky Auto style!! If you guys want to see some of his insane creations, check out the speedhunters write up on his addiction – part 1 and part2. 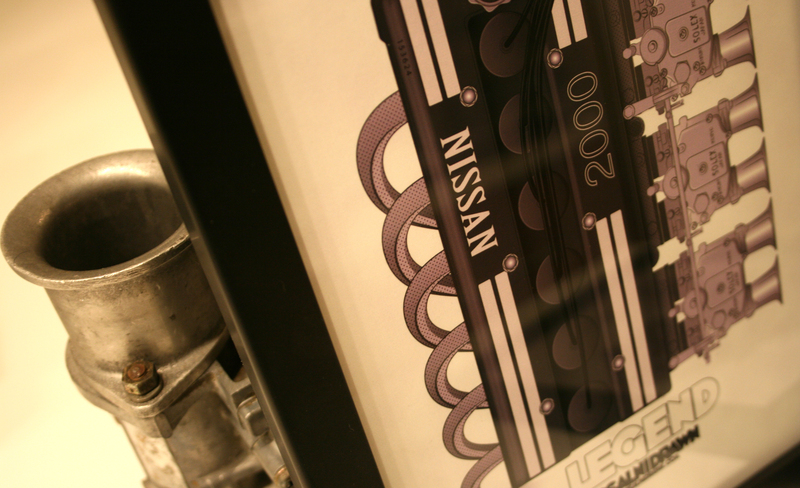 s20 engine print now in 13×19! Large 13×19″ print now available in the store. Printed on beautiful matte textured watercolor paper. Snag one! 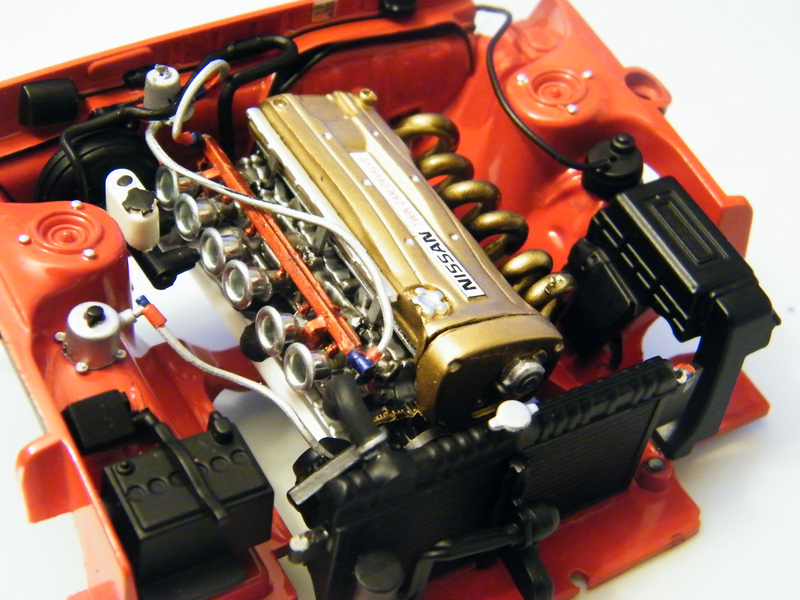 February 11, 2011 | Categories: artwork | Comments Off on s20 engine print now in 13×19! Thanks so much for your support guys! The feeler prints got snagged up in no time. As promised, I’m adding a couple more feelers just to see if there’s any demand. Only one of each this time. Prints can be purchased at the online store. 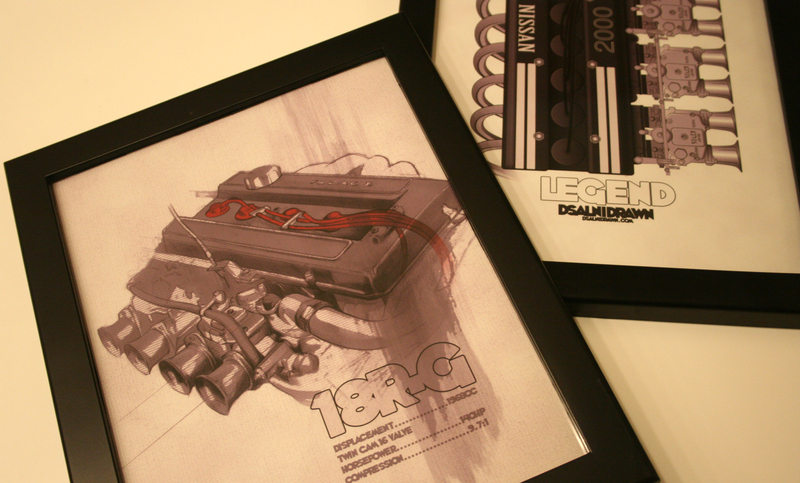 Also, an 8×10″ framed 18R-G engine print, in addition to the smaller version that was previously offered. Peep this! I’d like to offer some smaller scale prints in addition to what’s already available. These prints will come framed and ready to go, all you’ll have to do is push a pin into your wall, or set the print on your desk. So before I commit to a whole new print line, I’d like to test the waters a bit. I’m offering very limited quantities of some of the prints, just to gauge your guys’ interest. If they sell, it’s a GO! If not, then oh well.. 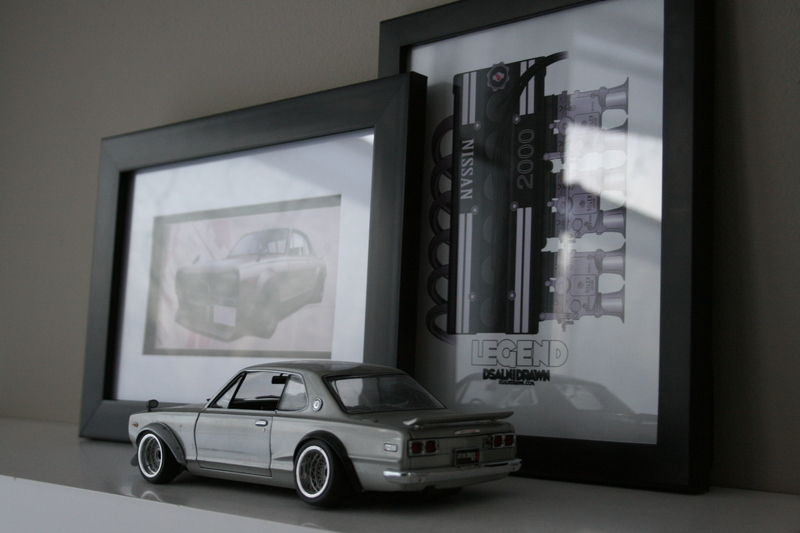 So far I’ve got ONE Hakosuka print, framed up and ready to go. The print is double matted, and the frame measures 13.5×9.5 inches. 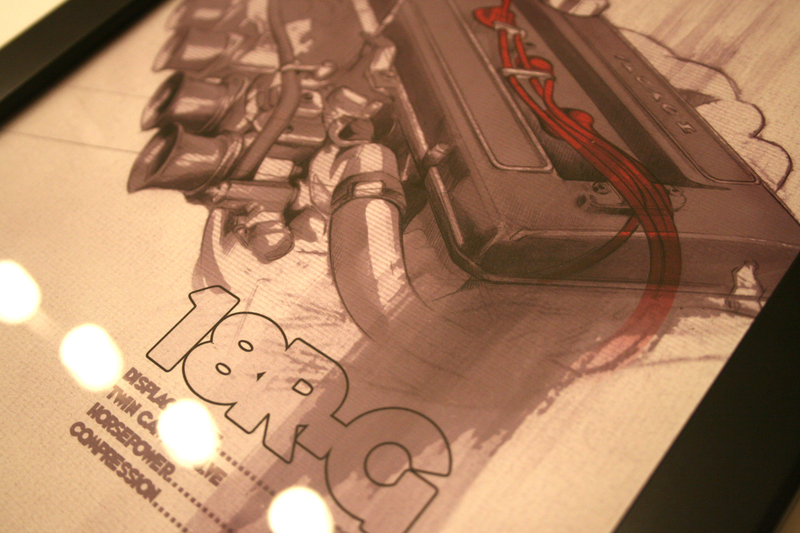 There’s also two, slightly different prints of the notorious 18R-G Toyota powerplant. 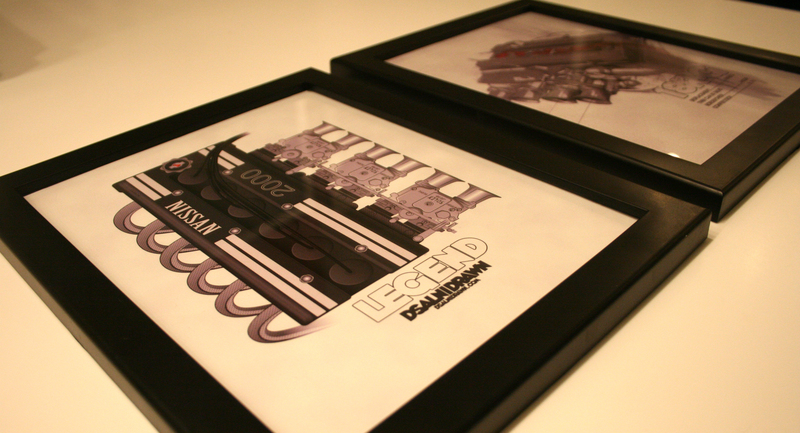 These guys measure up at 7″x5.25″ framed. Only two for now! First person interested specifies which print will go first! 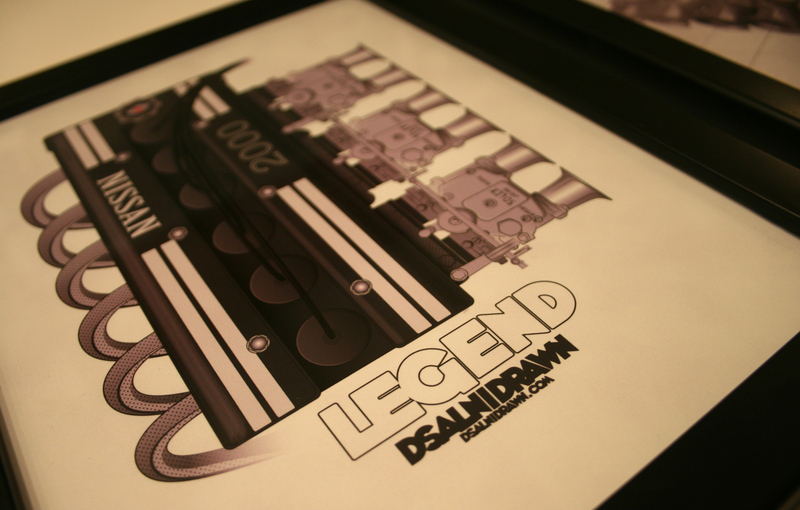 Keep checking back, as I’ll be adding more and more framed prints to see what you guys like.